LOVE, LOVE, LOVE your shop! 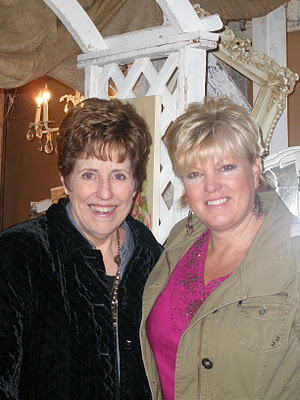 I've been following your blog ever since Dawn first posted pictures of your events. I'm trying to plan a trip down soon. Keep up the great work! 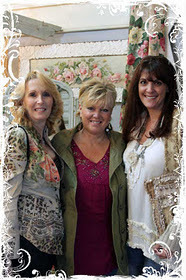 Thank you to Sweet Salvage for posting my blog link, and for providing such a fun, unique experience to all of us here in the Valley. My daughter and I have made this a monthly ritual, which includes a delicious lunch at Windsor afterwards. Looking forward to your next event; the theme is definitely right up my alley! Thank you for posting my blog links as well. 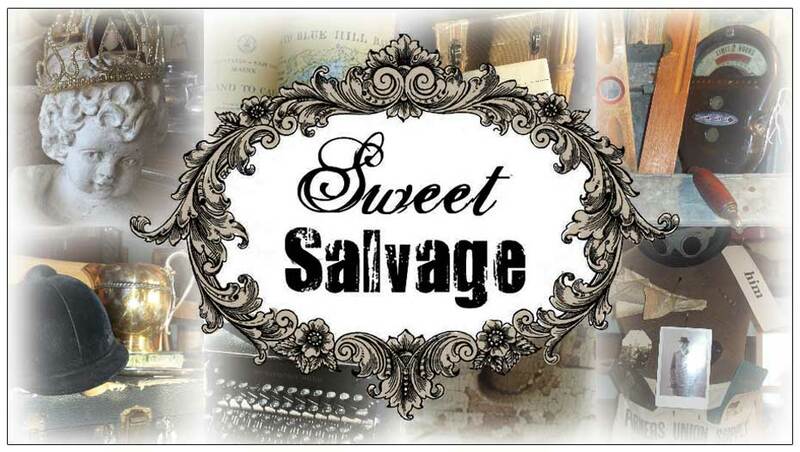 I love Sweet Salvage and everyone involved with making it the great event it is!! I was so glad to get to meet Christie and buy one of her pictures! Hugs to you all!!! Thank you for posting my Blog Link Sweet Friends, as always the Event was unique and fun, with such a Lovely Romantic Vibe... Loving my Sweet Treasures. It was terrific to finally meet Christie in person and see so much of her amazing Art in one location, I've Loved her Work for years.